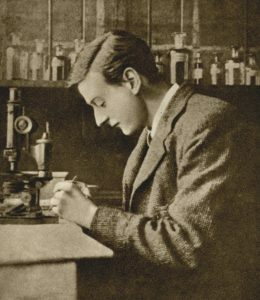 2488 Members of the Winchester College community served in the Armed Forces during WWI. This figure includes Teaching Staff, Choristers (younger boys who sang in the Chapel Choir), and Pupils. 513 Died Serving Predominantly in the Army. 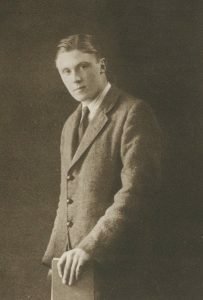 The total number of boys in the school, in any given year, between 1914 and 1918, was no more than 500. Regiment: King’s Own Scottish Borderers. Regiment: South African Union Defence Force. Regiment: York & Lancaster Regiment. 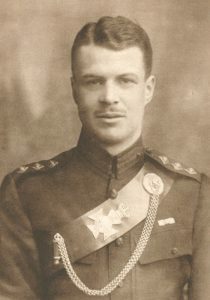 Date of Death : 25th May 1915 : Killed in action. 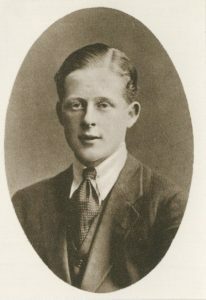 Date of Death : 22nd May 1918 : Killed in Action. 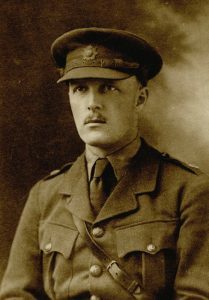 Date of Death : 3rd December 1917 : Died of wounds. 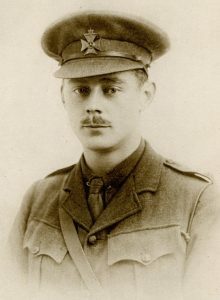 Date of Death : 12th August 1918 Killed by a sniper. 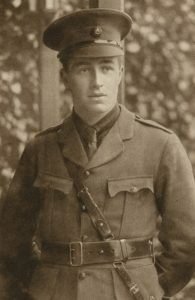 Date of Death : 3rd September 1916 : Killed in Action. 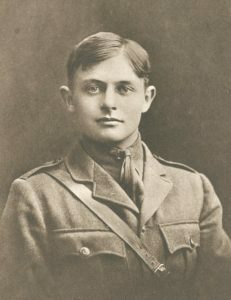 Date of Death : 15th September 1916 : Killed in Action. 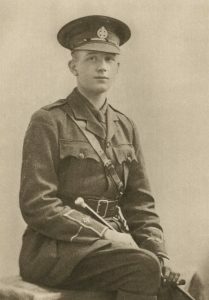 Date of Death : 8th May 1915 : Killed in Action. Regiment: 17th Lancers, attached to The Tank Corps. 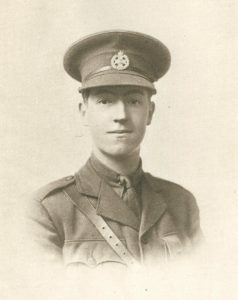 Date of Death : 18th October 1916 : Killed in action. Regiment: 42nd Royal Highlanders of Canada Battalion, Canadian Infantry. 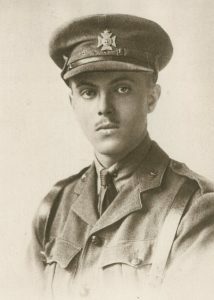 Date of Death : 10th July 1917 : Killed in action. Regiment: Indian Army Reserve of Officers and Royal Flying Corps. Regiment: Royal West Kent Regiment. 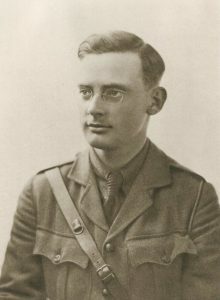 Date of Death : 19th March 1916 : Killed in action. 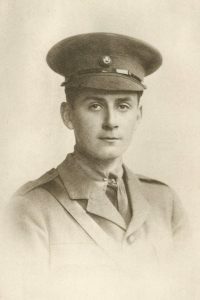 Date of Death : 4th November 1918 : Killed in action. 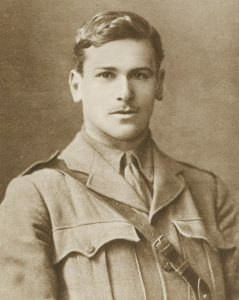 Date of Death : 16th March 1915 : Died of Wounds. Regiment: Royal Naval Air Service. Regiment: Royal Marine Light Infantry. Date of Death : 31st July 1915 : Killed in action. 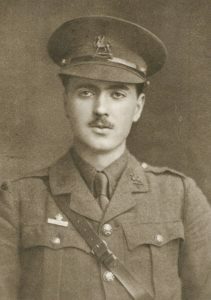 Date of Death : 1st July 1916 : Killed in action. 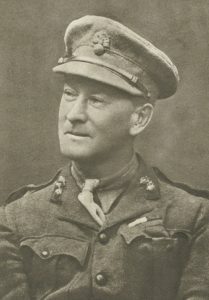 Regiment: Hampshire Yeomanry (Machine Gun Corps). 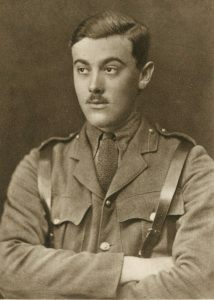 Date of Death : 17th February 1917 : Killed in action. 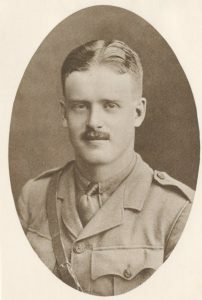 Date of Death : 10th March 1915 : Killed in action. Regiment: Royal Field Artillery, East Anglian Brigade. Regiment: Duke of Lancaster’s Own Yeomanry. 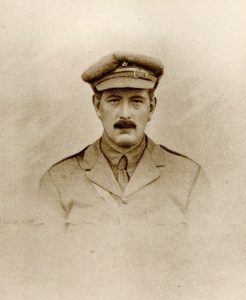 Date of Death : 19th December 1914 : Killed in action. 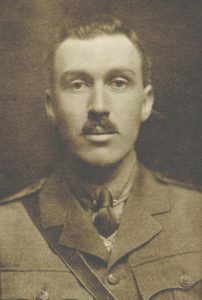 Date of Death : 13th July 1916 : Killed in action. Regiment: Loyal North Lancashire Regiment. 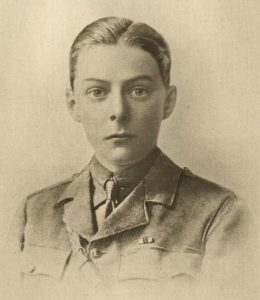 Date of Death : 1st July 1916 : Died of Wounds. 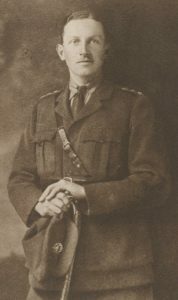 Date of Death : 17th July 1916: Died of wounds. 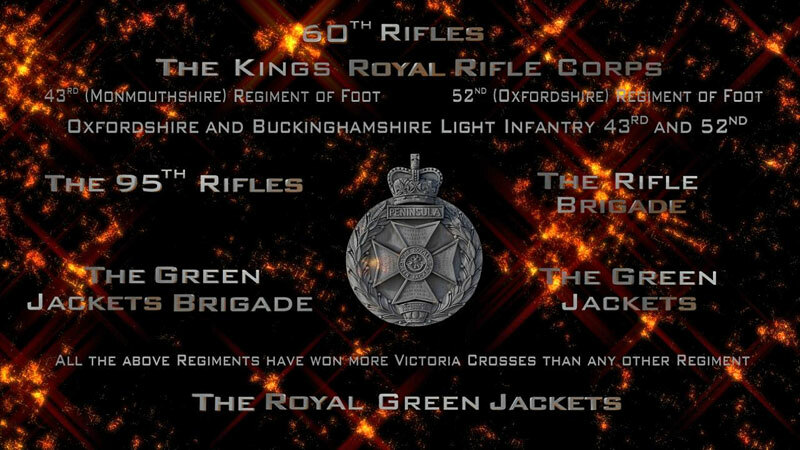 Regiment: 9th Battalion London Regiment (Queen Victoria’s Rifles). 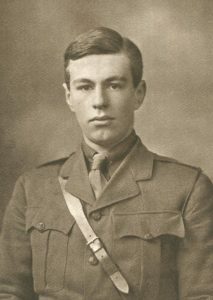 Date of Death : 3rd April 1916 : Killed in action. Regiment: Duke of Wellington’s Regiment. 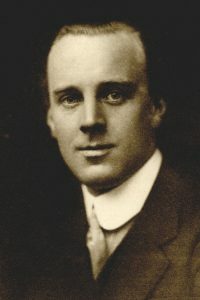 Date of Death : 31st January 1919 : Died after ill health due to wounds. 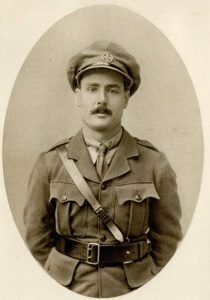 Date of Death : 10th February 1915 : Killed in action. 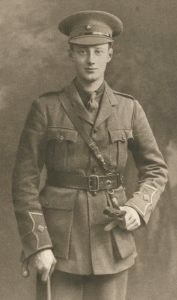 Date of Death : 27th August 1916 : Killed in action. 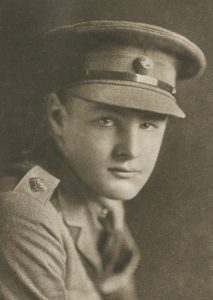 Date of Death : 2nd October 1918 : Died of wounds. Date of Death : 4th September 1915 : Killed in action. Regiment: Norfolk Regiment, attached to the Yorkshire Regiment. 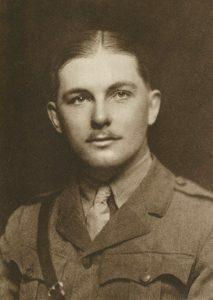 Date of Death : 24th March 1918 : Killed in Action. 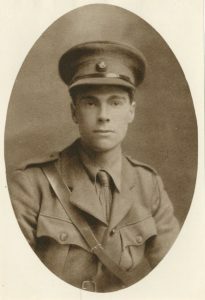 Date of Death : 24th August 1916 : Killed in action. Regiment: Green Howards (Alexandra, Princess of Wales’s Own Yorkshire Regiment). 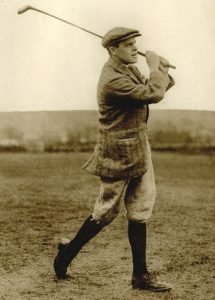 Date of Death : 31st March 1918 : Killed by sniper. Regiment: Machine Gun Corps (Cavalry). 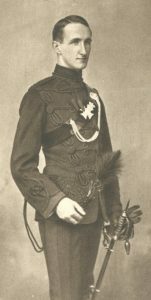 Regiment: General Staff, Irish Command. 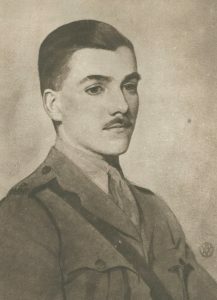 Date of Death : 12th February 1916 : Killed in Action. Date of Death : 25th September 1915 : Killed in action. 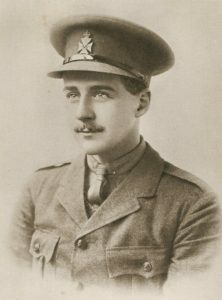 Date of Death : 4th November 1917 : Killed in action. Regiment: Royal West Surrey Regiment. Regiment: 16th Batt. Canadian Infantry (Canadian Scottish). Regiment: 1st Battalion, Gordon Highlanders. 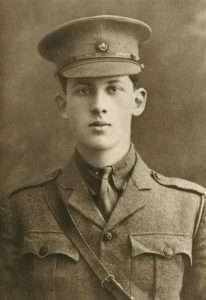 Date of Death : 30th July 1916 : Killed in action. 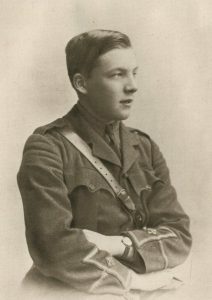 Date of Death : 9th May 1915 : Killed in Action. 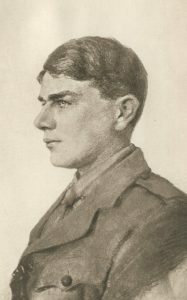 Date of Death : 30th November 1917 : Killed in action. 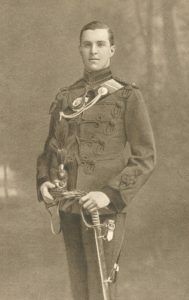 Date of Death : 21st March 1915 : Accident whilst inspecting weapons. 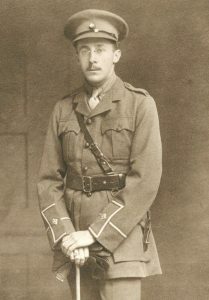 Date of Death : 15th July 1916: Killed in action. 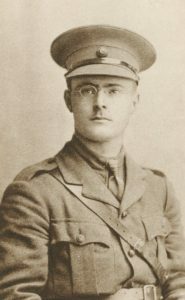 Date of Death : 16th January 1917: Killed in action. 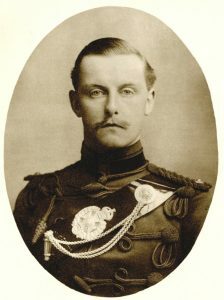 Regiment: King’s Own Yorkshire Light Infantry. 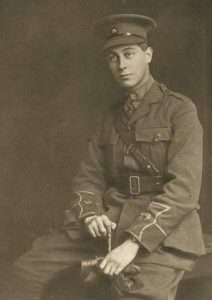 Date of Death : 1st August 1918 : Died of wounds. Regiment: D.A.A.G. 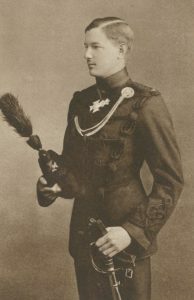 General Staff Officer. 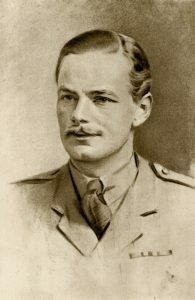 Date of Death : 13th August 1916: Killed by enemy bomb. 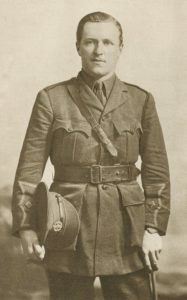 Date of Death : 25th August 1918 : Died of wounds. Regiment: The Queen’s Royal West Surrey Regiment. Regiment: Red Cross Motor Ambulance. Regiment: Indian Army; Staff Lieutenant. 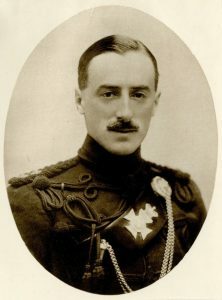 Regiment: Duke of Cornwall’s Light Infantry. 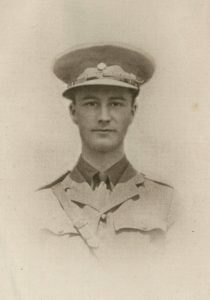 Date of Death : 23rd October 1916 : Killed in Action. 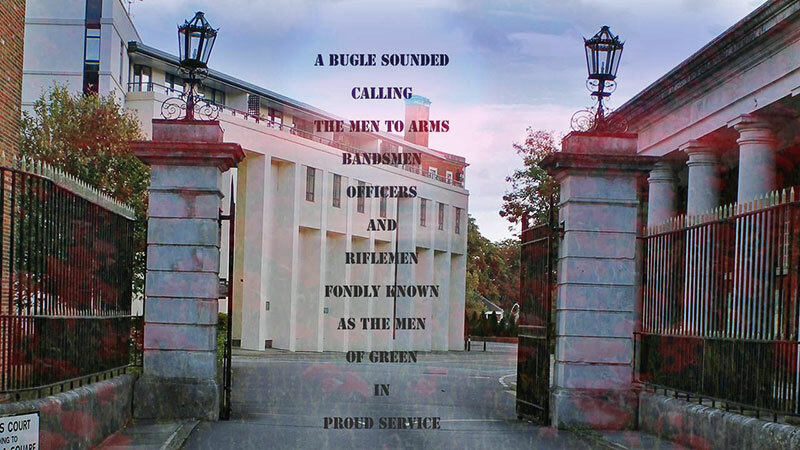 Regiment: The King’s Liverpool Regiment. Regiment: Devonshire Regiment, attached to the Manchester Regiment. 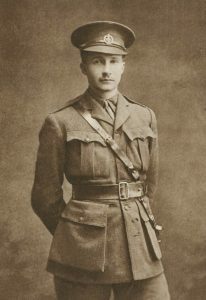 Date of Death : 17th November 1916 : Died of wounds. 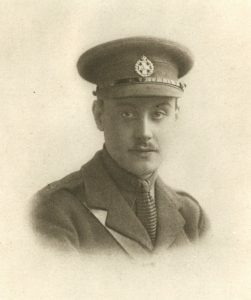 Date of Death : 14th November 1916 : Killed in action. Regiment: King’s Own Royal Lancaster Regiment. Regiment: Queen’s Own Cameron Highlanders. 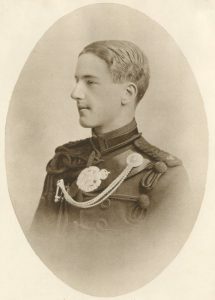 Date of Death : 25th September 1914 : Killed in action. 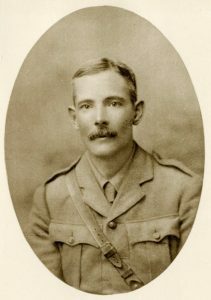 Date of Death : 23rd August 1915 : Killed in action. 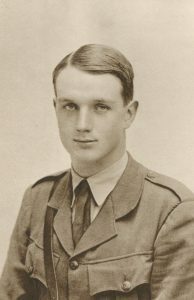 Date of Death : 29th September 1918 : Killed in action. 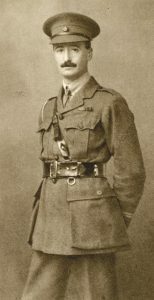 Date of Death : 15th August 1916 : Killed in action. 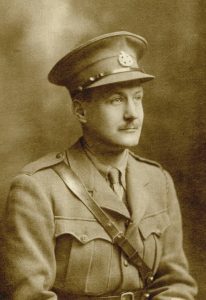 Date of Birth: 15th April 1887 – Date of Death: 8th May 1915 : Molineux was last seen, wounded and unconscious in the trench which his unit was holding, but had to be left behind when the men retreated. Regiment: Royal Welch Fusiliers, attached to the Labour Corps. Regiment: Royal Fusiliers (City of London Regiment). 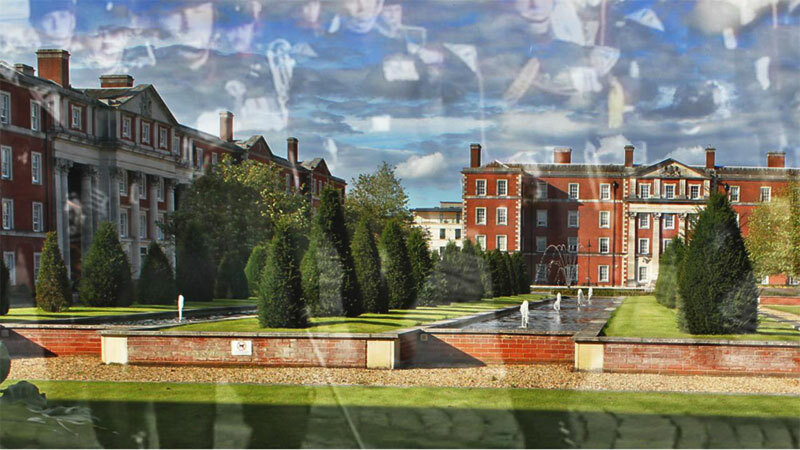 Regiment: 1st/4th Battalion Hampshire Regiment. 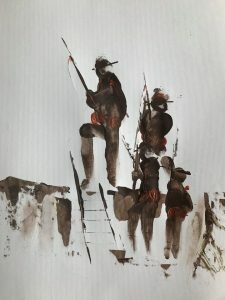 Regiment: 149 Infantry Brigade, General List. 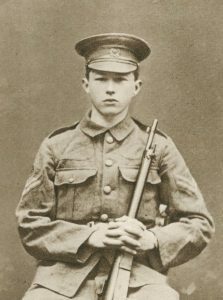 He joined the Rifle Brigade when war was declared but later was attached to the 10th Battalion Durham Light Infantry and was serving with them when he fell at Bellewaarde on 25th September 1915, on the first day of the Battle of Loos. 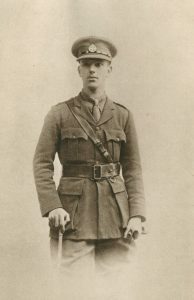 Date of Death : 30th July 1915 : Killed in action. 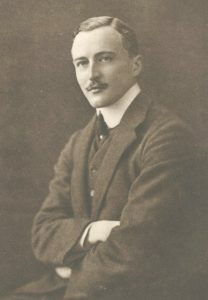 Date of Death : 31st December 1914 : Killed in action. 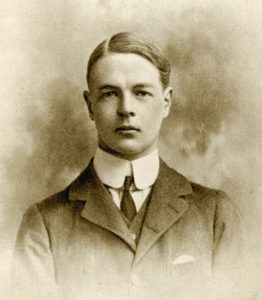 Date of Death : 29th April 1915 : Killed in action. 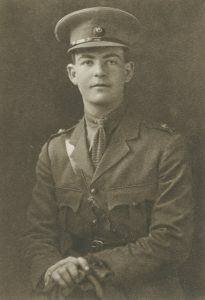 Date of Death : 19th July 1916 : Killed in action. 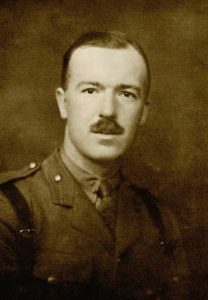 Date of Death : 23rd July 1916 : Killed in action. 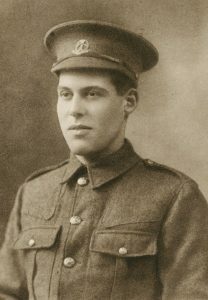 Date of Death : 7th June 1918 : Died of wounds. 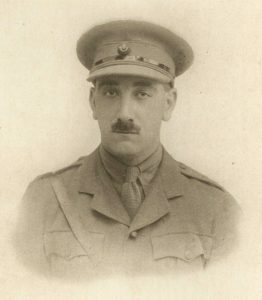 Date of Death : 7th October 1916 : Killed in action. Regiment: Duke of York’s West Riding Regiment. 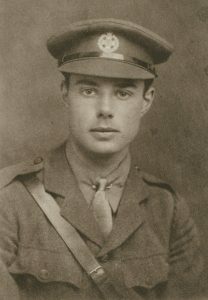 Date of Death : 10th August 1918 : Killed in Action. 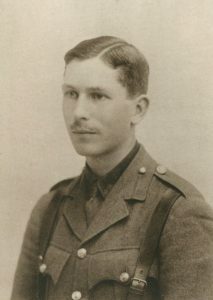 Date of Death : 27th March 1918 : Died of wounds. 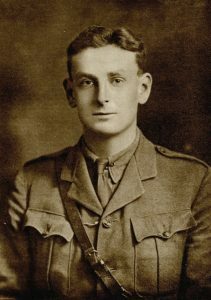 Date of Death : 10th July 1917 : Died of wounds as a prisoner of war. 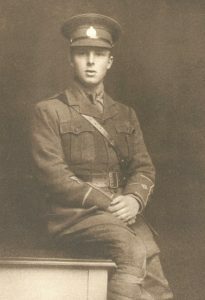 Date of Death : 10th July 1916 : Killed in Action. 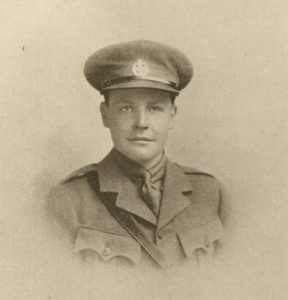 Date of Death : 4th December 1917 : Died of Wounds. 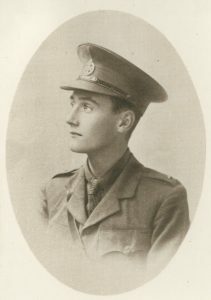 Date of Death : 31st October 1914 : Killed in Action. 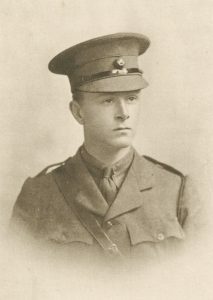 Date of Death : 13th May 1915 : Killed in action. 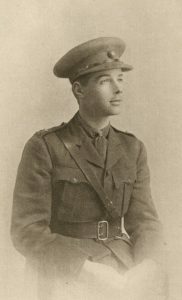 Date of Death : 15th November 1914 : Killed in action. Regiment: The Cameronians (Scottish Rifles). 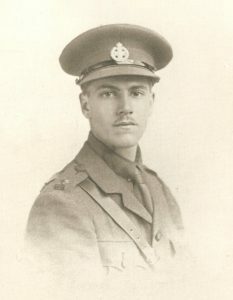 Date of Death : 10th November 1917 : Killed in Action. Regiment: DAAG (Deputy Assistant Adjutant General). Regiment: Green Howards (Alexandra, Princess of Wales’ Own Yorkshire Regiment). Regiment: NA. 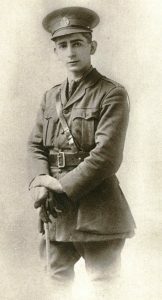 Towards the end of 1917 he was attached to 12th Battalion, Rifle Brigade. 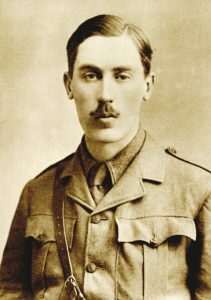 Date of Death : 15th March 1916 : Died of Wounds. 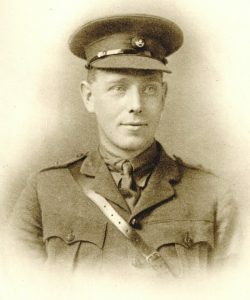 Date of Death : 25th August 1916 : Died of Wounds. 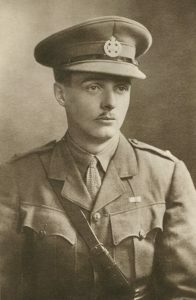 Date of Death : 11th May 1918 : Killed in Action. Regiment: West Yorkshire Regiment (Prince of Wales’ Own). Regiment: East Kent Regiment (The Buffs). Regiment: 12th (Prince of Wales’ Royal) Lancers. Regiment: Queen’s Own Dorset Yeomanry. Regiment: 1st Battalion, South Wales Borderers. Regiment: Lothians and Border Horse.